The Witcher 3 - Wild Hunt (PC) What to do when crashes or failures occur? Graphics Driver: Make sure that you have always installed the latest video card drivers on your system. Nowadays it should thanks to the Catalyst Control Center for the AMD graphics cards and the GeForce Experience for nVidia graphics cards also have no problem to always have the latest stable drivers. Play in full-screen: The window modes of many games are still not as stable as the full screen mode. Do you have problems with the screen display you should here first select the full screen mode. Running game as an administrator: Often it helps to run the game as an administrator issues (right-click on the "Run as administrator" exe file and choose). Google Chrome include: Sounds strange, but is said to have helped in some cases, if you had not opened the browser. DirectX: Make sure that your DirectX version up to date. The most recent version of DirectX you can always find on Microsoft's home page on the Download Center. 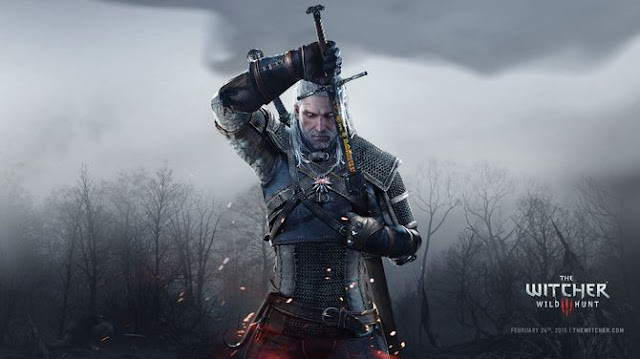 Switch off graphic settings: Many graphics settings of The Witcher 3 are hardware demanding. Just switching off Hairworks or antialiasing has proven miracle performance.